How can I develop my vocabulary for IELTS? 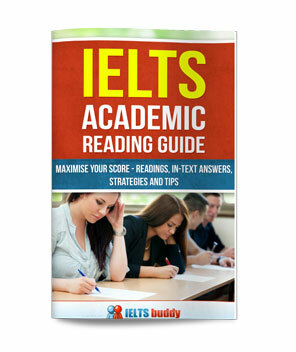 How can I develop my vocabulary for IELTS? 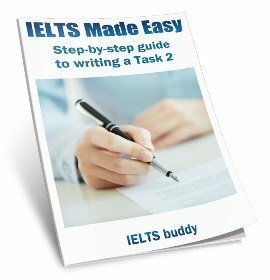 How can I start my IELTS preparation? Comments for How can I develop my vocabulary for IELTS? One good way to improve your vocabulary is obviously reading. Don't set the reading level too high as you will get frustrated, but read things that are a bit above your level and check and make a note of new words that you learn. It's also good to have a specific plan of how you will learn words. One way to do this is by learning the Academic Word List. This is a list of the most common words to appear in academic writing. 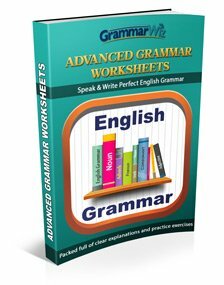 I have exercises on this in which you can learn set of 10 words at a time. So decide how you want to learn them e.g. 10 a day, 10 every two days etc. Remember though learning a word so that you recognise it's meaning is much easier than learning to use it in writing as it can have different forms. So learning to apply them in an essay can take much longer. There is also something you can purchase called Ultimate Vocabulary. This helps you again to organise your study, but check out reviews online first to see if it is the right thing for you. If you look at my site you'll also see other pages dedicated to learning vocabulary such as IELTS topic related vocabulary. To prepare more generally for the test, start by doing practice tests to familiarise yourself with the test and then go through my lessons and other tips and exercises. How can i be prepared within 2 weeks? My exam is on Feb 18, I am a job holder in an INGO. And my daytime is for the office. My Writing is not satisfying then, how can I be prepared within this short period? 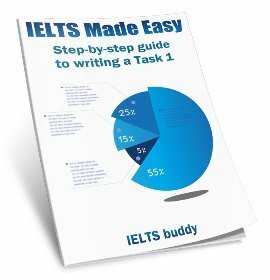 How can i improve my ielts vocabulary? I know the words meaning but I cant use them. What is the best way? Please look at the above post for some useful information and some links. As you'll see there are pages on this website dedicated to improving your vocabulary so you can start there. Learning the Academic Word List on this site will help you as there are practice exercises to help you learn the words and also their meaning. But learning to actually use words properly in writing and speaking is one of the most difficult things. Even if you understand the meaning you have to decide if it fits the context and think about words forms, tenses etc. Really it does just come from practice with using the words. You gradually get to naturally know over time, like a native speaker, how they should be used. So I'd practice speaking as much as you can and listening to others as well. The more you immerse yourself in the language, the more you'll start to improve your vocabulary naturally.